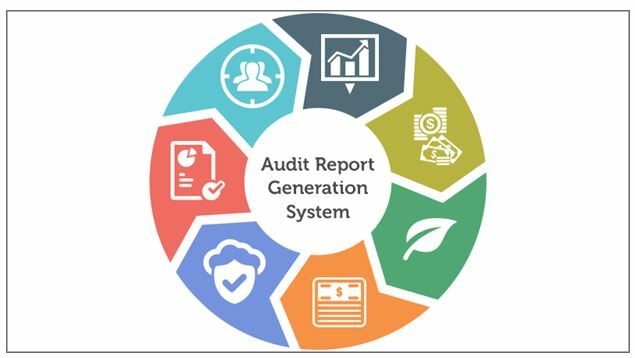 With a multifaceted portfolio exhibiting successful implementations in diverse industry domains and striving forward continuously adding new and innovative enterprise solutions, SPEC INDIA adds one more feather in its cap by designing and implementing an audit report generation system for one of the leading financial institutions in South Africa. Business users do not like to depend on IT for their need. This system strives to fulfill this requirement. It automates report generation requirement of financial institutions in pre-defined formats, with just a few clicks at the tip of the finger, by departments themselves. With the help of this system, individual department heads can generate a variety of desired reports in stipulated time frame, all by themselves. The system is available in two versions, the light version is a desktop based version, which is completed and the full stack Enterprise version is a web based one, fundamentally developed with significant focus areas like strong security, accuracy and quality. We @ SPEC INDIA believe in marching ahead with the latest trends and technologies. Our skilled and dedicated team of resources excels in a diversity of domains, frameworks, technologies and architectures. Visit https://www.spec-india.com/services/ and request a FREE POC to test drive our services. We would be glad to address any of your IT related requirements and arrange for a meeting, demonstration or discussion, as required.